Recording studio based on the Dublin Kildare border. 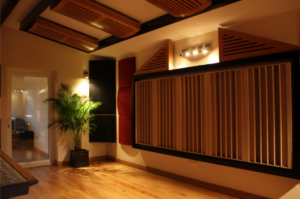 Bluebird Studios is a recording studio that offers the highest degree of audio and media quality available today. It has four superb sounding acoustically balanced rooms, racks of world class outboard, large analogue console and the best digital convertors. 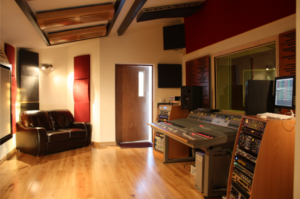 Bluebird Studios is set in the very scenic and peaceful setting of Castlewarden, Straffan, on the Dublin/Kildare border. It is located just five minutes off the N7 at Junction 5. There is no parking hassle, no meters to keep paying, no traffic jams, no lugging gear upstairs, no rotten air filling your lungs. It was very important to me when setting up the studio that musicians would feel comfortable here, almost a home from home. That is how you get the best performances out of musicians – when they are not concerned about a number of other unnecessary distractions. Now you can hear what’s in your head! I will have new products and more videos and blogs than ever before. I’m looking forward to providing a more informative site – with free lessons, an open forum and some guest contributions. Please feel free to contact me with any queries on 087 1646071 or EMAIL. Many thanks – Declan Lonergan. now available as hourly vouchers. 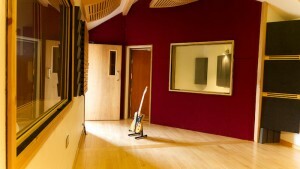 Bluebird recording studio sits right on the border between Dublin and Kildare. From Dublin city centre to the studio is just over a half an hour car journey. The studio has free parking and can accommodate up to ten vehicles. Bluebird Studios is on the ground level with no stairs or long hallways to navigate. Wide double doors make loading in easy and hassle free. 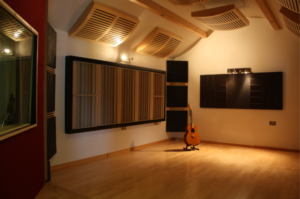 A great studio location helps avoid any distraction in the recording process. What surrounds Bluebird Studios is beautiful countryside, whisper quiet environment and some inquisitive local animals. – Fresh air – remember that ! Buy recording studio vouchers by the hour. Beautiful presented gift vouchers. Suitable for all levels. Bluebird Studios promo video is perfect for singers who want to have a professional video of them performing. Shot in 4k with a full studio lighting rig these videos look absolutely gorgeous with crisp and sharp detail. Price is €600 including vat. Please feel free to call me 087 1646071 if you need any help with directions. 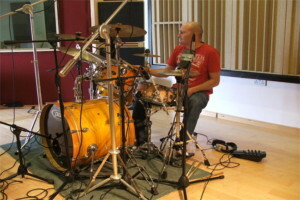 Declan Lonergan is a professional sound engineer, musician and producer working from Bluebird Studios. 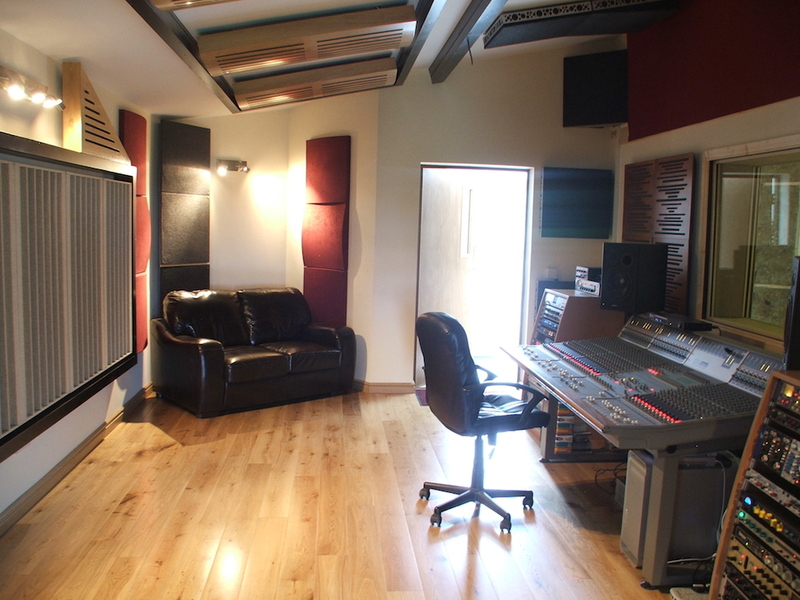 A recording studio facility which he built in 2005 in Castlewarden, Straffan Co Kildare. 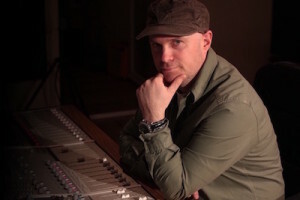 Declan studied sound engineering at ATC college in Dublin from 1990 – 1993. After studying sound engineering he set up his own live sound company, “Audio Seven”. Audio Seven provided sound reinforcement and engineers to venues around Ireland. 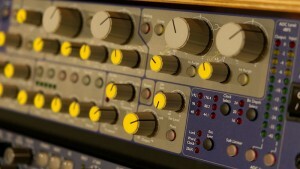 After ten years Declan established Bluebird Studios, a high end recording studio. His skill set then moved more into audio production, mixing and writing, producing albums and singles for a wide variety of artists. As a session musician you will see Declan performing in theatres and venues all over the country with a wide range of artists. Over the last three years Declan has expanded his area of expertise by moving into film post audio, mixing and writing. The transition from audio to video felt very natural and allowed him to focus on new challenges that video presents. Recent highlights include films like Triúr, From Coolea to Iona and Dreamtime Revisited, all films broadcast on RTE, and the Eco Eye series. By the end of 2015 Declan will add another film project, “JFK The Badge Man”, plus three short films to his CV while still continuing to record albums and singles and, of course, playing guitar and writing music. The perfect gift idea is now available. A great way to spend a day getting a real studio experience. Can be purchased through my voucher page click here for more info. This is a Bluebird Studios best hourly rate offered to date.